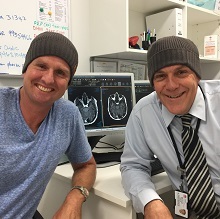 The Federal Government has partnered with Mark Hughes Foundation and Carrie's Beanies 4 Brain Cancer to deliver four new brain cancer trials worth $4.5 million. 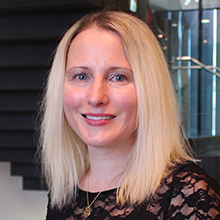 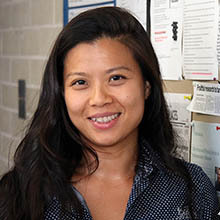 Two HMRI-affiliated researchers have been awarded career fellowships worth more than $1 million for research into innovative cancer treatment. 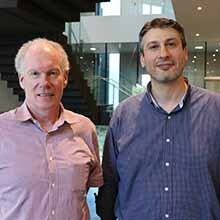 Hunter researchers are conducting a head-to-head comparison of two drugs designed to help those with severe asthma. 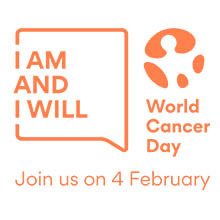 Each year on February 4, communities come together for World Cancer Day - this year the theme is “I am and I will”. 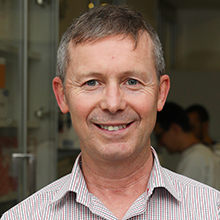 Hunter researchers will help advance vital prevention and treatment methods for thousands of people living with multiple sclerosis (MS) following a funding announcement. 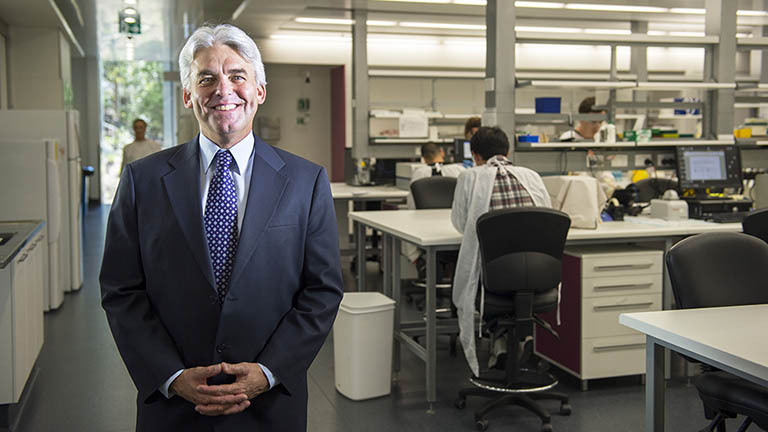 The Mark Hughes Foundation (MHF) is releasing an inaugural national grant round calling for innovation in brain cancer research. 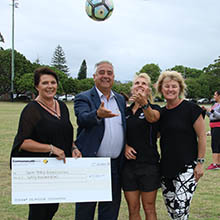 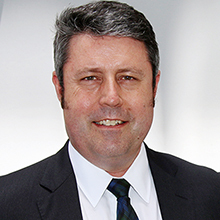 A new study being conducted by Dr Narelle Eather aims to change that scenario by providing more positive sporting experiences focused on player well-being. 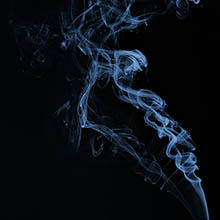 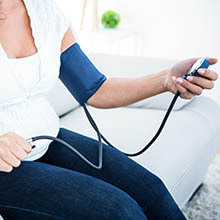 Pre-eclampsia can lead to serious heart health issues for women up to 10 years after childbirth and yet few are aware of the risks.